01 June 2011 – I grabbed a quick portrait of the guys from Goldfinger just after their set on sunday. It’s simple but I like it. DUDE I love this shot, it’s so rad man! 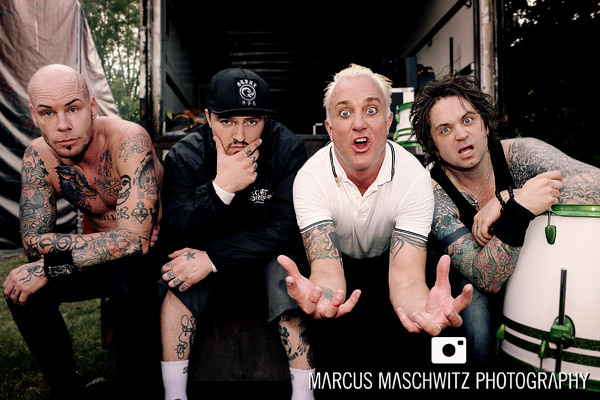 Feldy looks crazy!